Netflix. I blame everything on Netflix these days. Once I tune into Dragons' Den or Breaking Bad nothing else in the world matters anymore (I know for some of you it's the House of Cards, that's next on my list). "Only one more episode, I promise!" Yeah, okay. Who am I kidding? One episode quickly turns into three, which turns into five, which then turns into a two-day marathon. It's all over folks. Work? I can do that later. Blog? I can certainly do that later. Sleep? Sleep is for the weak. Eat? No problem, I'll just eat whatever's in the fridge. What do you mean there's nothing in the fridge? Oh riiiiiight, I forgot to do groceries yesterday *face palm*. Damn you, Netflix. Damn you! Thanks to Chef's Plate (Twitter: @ChefsPlateCA, Facebook: Chef's Plate), I was provided with two meals to try. There are three plans to choose from where each week you’ll receive a box of fresh, seasonal and pre-portioned ingredients with detailed recipe cards. What's great is that the flexible plans have no commitment so you can skip or cancel at any time. 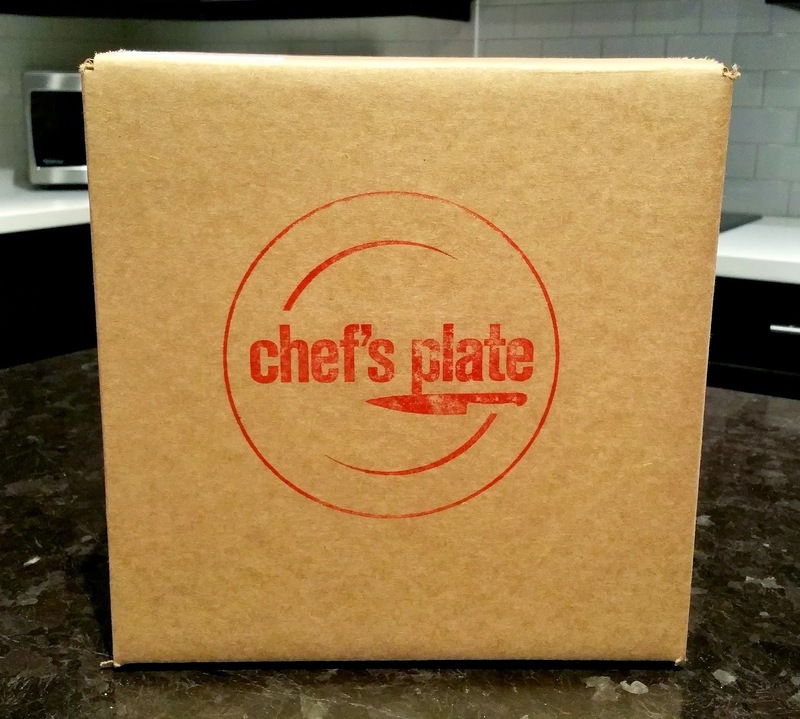 Chef's Plate deliveries occur every Monday to your home or office before 5 PM (just make sure you order before midnight on Thursday for delivery the following Monday). And no sweat if you're not home because the box of goodies will stay fresh in your refrigerated box for up to 12 hours after the expected delivery time. Oh, and they also deliver Ontario-wide! Unlike take-out, which most of time leaves me feeling gross and unhealthy, Chef's Plate's award-winning Executive Chef Jason Rosso works with the best suppliers to provide local and seasonal products wherever possible. Currently the National Executive Chef at Milestones Canada, all of Rosso's recipes at Chef's Plate include specialty ingredients that are uniquely sourced and developed. These ingredients will stay fresh at least 4-5 days in the fridge after they are delivered so there's ample time for you to plan out your week. Best of all, there are six new recipes each week with a variety of healthy meat, seafood and vegetarian options, and they all take only 30 minutes or less to make. That statement alone beats take-out any day! 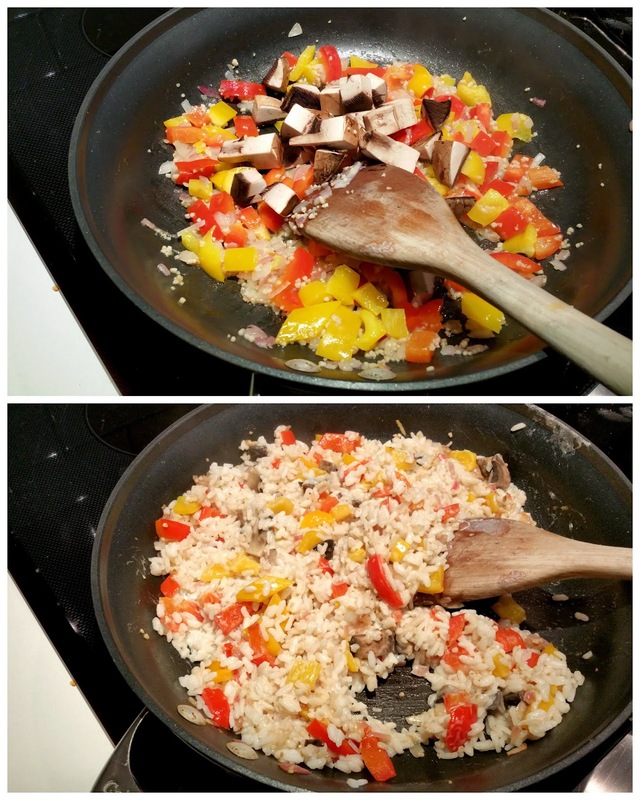 Without further ado, here's a look at the two meals I made: Orzo Risotto for dinner on Tuesday, and Chicken Portobello Stew for dinner on Wednesday. 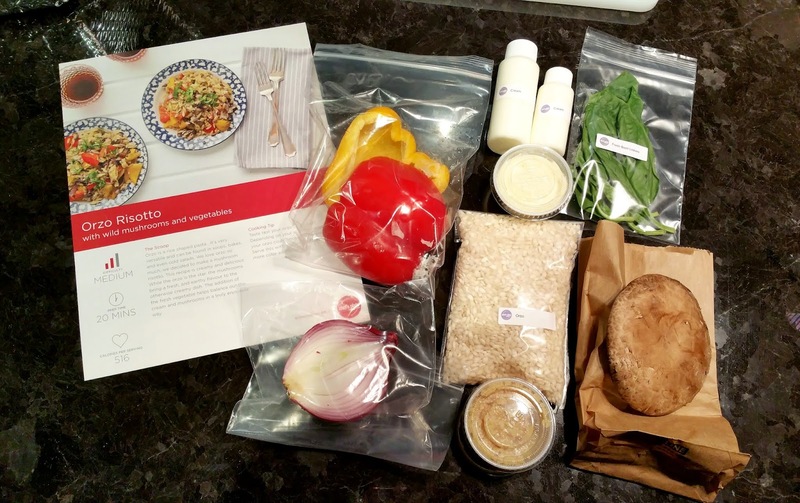 "Orzo is a rice shaped pasta. It's a very versatile and can be found in soups, bakes, and even cold salads. We love orzo so much, we decided to make a mushroom risotto. This recipe is creamy and delicious. While the orzo is the star, the mushrooms bring a fresh and earthy flavour to the otherwise creamy dish. The addition of the fresh vegetable helps balance out te cream and mushrooms in a truly enjoyable way". 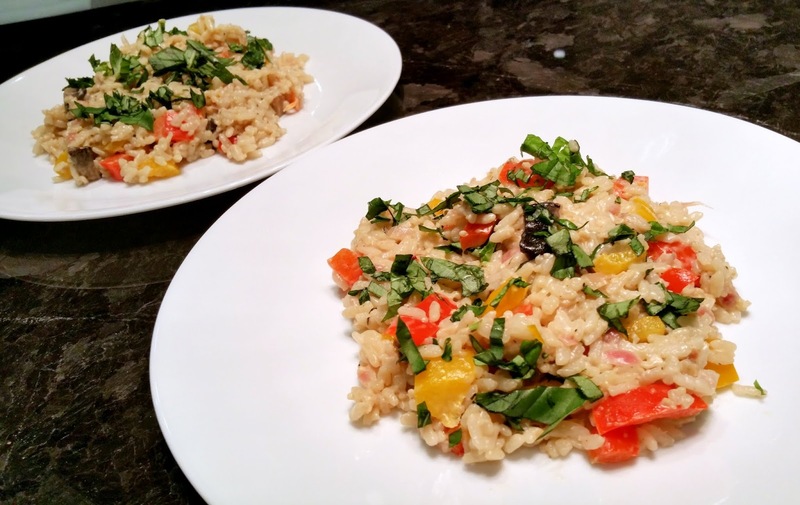 "Taste test your orzo as it cooks. Depending on your water temperature, your orzo could cook at different speeds. Serve this with a garnish of fresh basil for more colour and flavour"
This recipe was so incredibly easy! With Chef's Plate, nobody should ever be allowed to say they don't know how to cook. 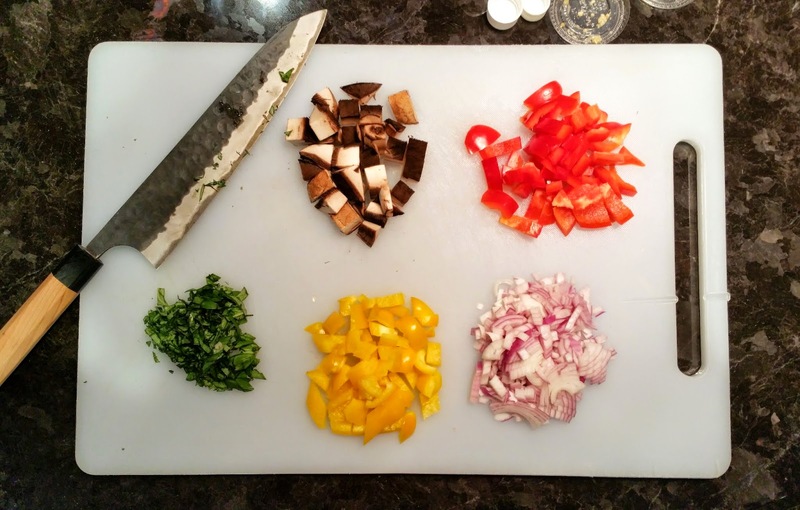 Pre-portioned fresh ingredients in the exact quantities with step-by-step instructions to make a complete meal in 30 minutes or less. Seriously, what more can you ask for? 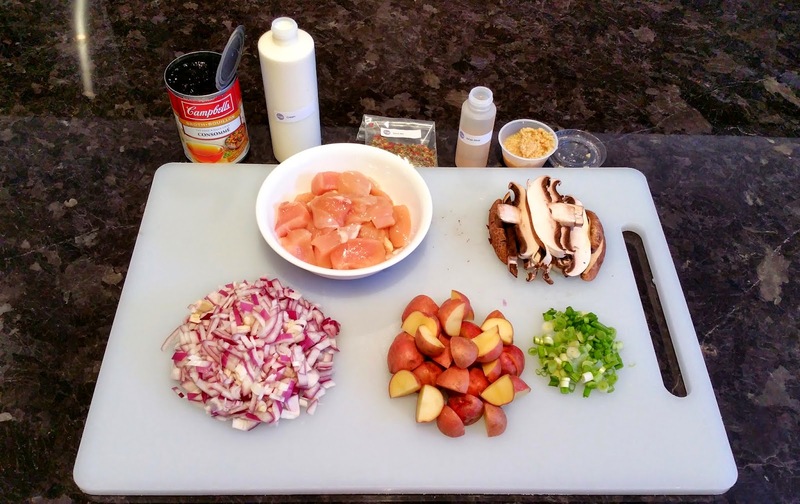 "This rich and satisfying Chicken and Portabella stew will help keep you warm on a cold winter day. 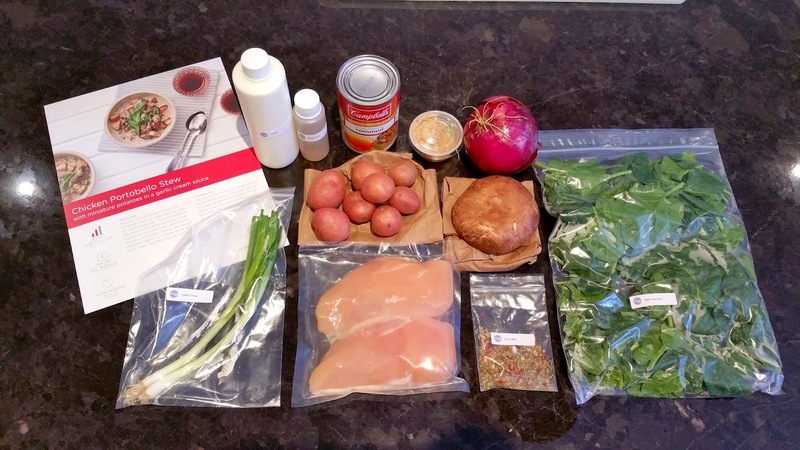 Our pre-prepped ingredients and handy spice pack mean that you're just a few steps away from a delicious, filling stew. Bonus: The one pot assembly means it is not only quick and easy to make, but that clean up is a breeze!" "The bits on the bottom of the pan during the sauté process is called fond. Be sure to scrape up the fond with your wooden spoon when you deglaze the pan with the white wine. 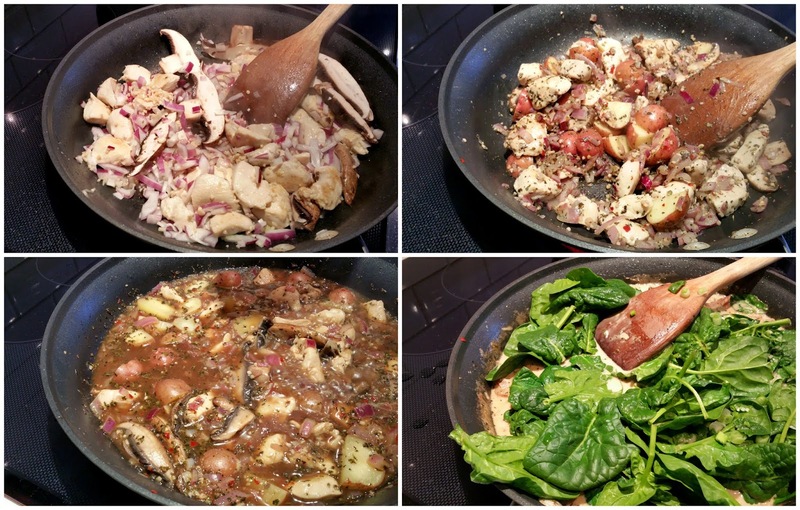 Allowing those bits of goodness to meld into the liquid helps increase the flavour of the stew". Tada! 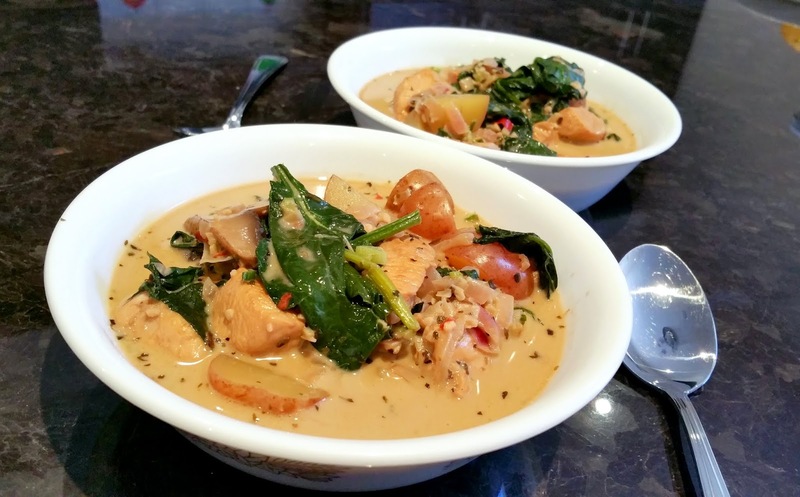 A quick, healthy and delicious stew for dinner. This was a great meal on the table without having to decide what to cook, find recipes, hunt for ingredients. Chef's Plate delivers fresh, pre-portioned ingredients to your door and lets you create a gourmet meal at home in 30 minutes or less. Gone are take-outs, or hassles of grocery shopping and meal planning during the busy work week. Interested in trying Chef's Plate for yourself? Here's your chance! You can now enter the below referral tag at checkout to receive three plates off ($33) your first order.